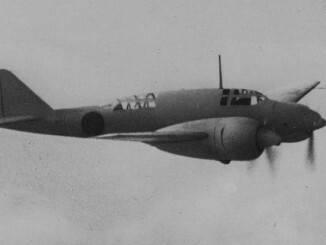 Whilst the Aichi E10A was accepted for service, the Japanese Navy knew that the aircraft was still lacking in outright performance and only just met the requirements for acceptance. Accordingly, new specifications were issued in 1936 for a replacement aircraft of higher performance. Aichi again responded, with a new design that built upon the experience gained with the AB-4 and the E10A. this new aircraft was designated the Aichi E11A, which won the design competition and was accepted into production as the Type 98. 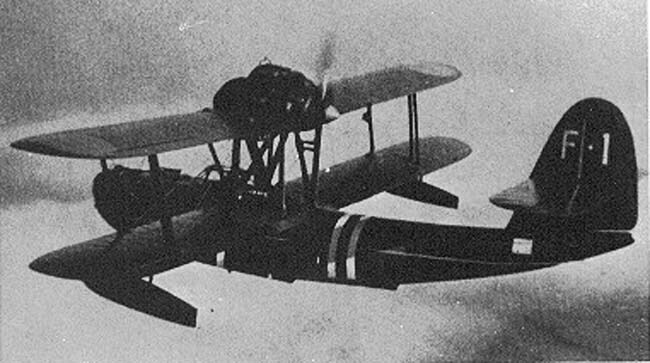 The E11A was very similar in configuration to the its forebears, utilising the same biplane design, with a flying boat style hull combined with outriggers, and the same Hiro Type 91 engine mounted in a pusher nacelle, although this time above both wings. 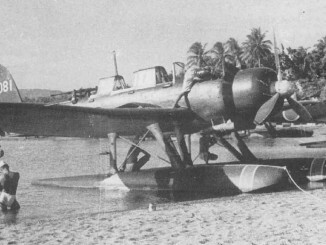 The E11A was designed with a higher wing-loading and more streamlined crew positions, and was therefore faster than the E10A, although not by much. Like with the E10A, production of the E11A was extremely limited with just 17 examples rolling off out of the Aichi factory. They were initially planned to serve aboard battleships of the Combined Fleet, but instead were assigned to light cruisers acting as destroyer leaders. Flying from these ships, the handful of production E11As served during the occupation of Hong Kong, the Philippines and Malaya. As late as June 1942 an E11A was aboard a cruiser of the Midway attack force, and another was involved in the attacks on the American-held Aleutian Islands. Thereafter all the remaining E11As were withdrawn in favour of the F1M “Pete” and the E13A “Jake”. 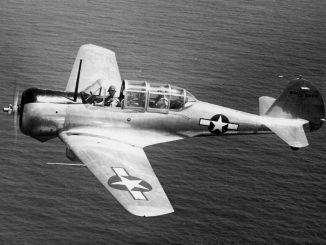 These aircraft proved capable of fulfilling the night scouting role as well as the usual daylight reconnaissance role. The remaining E11As were assigned to transport and training units, but none appears to have survived the war. As with the E10A, the E11A was assigned an Allied reporting name – “Laura” – despite the fact that it was out of service by mid-1942.